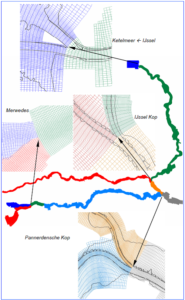 In this Delft3D webinar, we show the processes of making a morphological model of the Rhine Branches in the Netherlands, from the early discussions on the conceptual setup, through the model construction, calibration, until the utilisation in projects and case studies. The Rhine River is considered the backbone of the Northwest European waterways network. All efforts are made to ensure the navigability of the river all year round. Due to the morphological behavior of the river, navigation is subject to hindrance in some locations and frequent maintenance is being carried out. Morphological changes of the river are predicted to increase the number of nautical bottlenecks in the coming years. 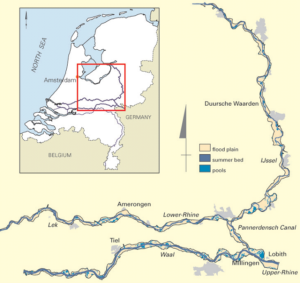 Accordingly, a decision was then taken to create a morphological model that covers the entire Rhine branches in the Netherlands. The model aims to provide a tool for river managers, which enables assessment of the morphological response of the river to different maintenance plans as well as changes in dredging strategies for a sustainable navigation channel. Subsequently, a detailed numerical quasi-3D morphological model has been set up. 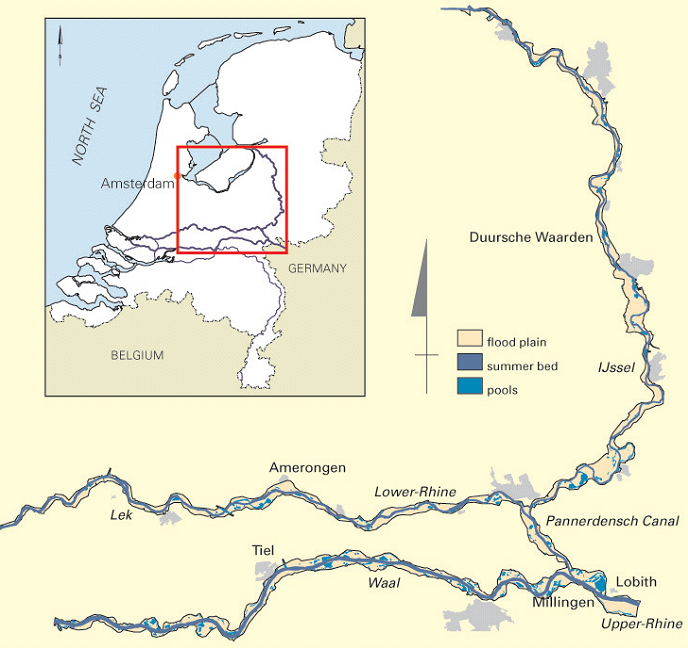 The model covers, nearly, the entire Rhine system in the Netherlands, including the branches Bovenrijn, Waal, Pannerdensch Kanaal, IJssel, Nederrijn, and the Merwedes. The model is used to analyse the long-term large-scale evolution of the system incorporating complex time-dependent multi-dimensional phenomena, such as curvature-induced point bar and pool patterns in bends, as well as the intermediate-scale (seasonal) variations, which instigate dredging activities. Several state-of-the-art modelling elements have been developed and utilised to construct and efficiently run this model; particularly, a simulation management tool and a sophisticated dredging module. In this webinar, we show the steps from the early stages until making an operational model (Delft3D 4 Suite) and utilizing it in practice. Furthermore, we give an outlook for the next generation operational model using Delft3D Flexible Mesh Suite (Delft3D FM). The webinar was given by Mr. Mohamed Yossef, strategic modeling advisor, at Deltares.